The watch is not considered a second item purchased in the past 12 months that has a substantially identical function. The ruling is restricted to a specific smart watch which came onto the Australian market in mid-2018. However, from the ruling it appears to be a smart watch which is specifically designed to be paired with a specific mobile phone device. As stated in the Private Ruling, the Smart Watch is designed for use with the iOS operating system, which is owned by a very large US-based technology company (take a guess). Despite the fact that the ruling relates to one specific product, the general rules regarding smart watches and the FBT exemption is covered and explained below. 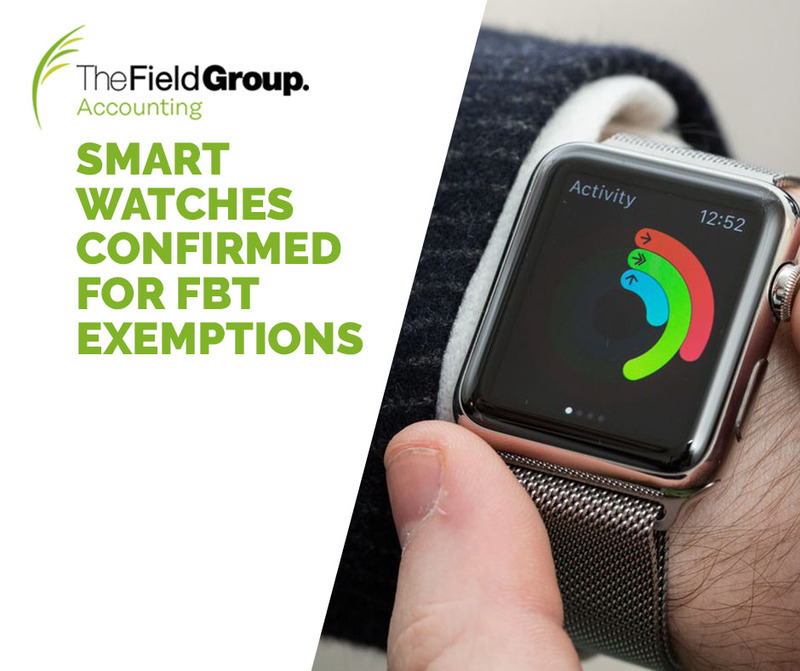 A smart watch would be ineligible for an FBT exemption if another item was previously purchased in the FBT year which had a substantially identical function. The watch can receive and display text messages and emails, but sending/replying is limited to pre-set phrases or dictating a reply as an audio file. A keyboard cannot be used with the watch as it can with the paired phone. Purported seamless transition between the watch and phone when needing to utilise more complex functions. The watch cannot download or use the majority of mobile phone applications (ie apps). Only specifically designed applications work on the watch. The watch is not capable of viewing complex webpages on the screen, thus requiring use of the phone in a lot of cases. These limitations of the smart watch were enough for the Commissioner to consider that the device was substantially different to the phone. Therefore, an entity would be eligible for an exemption where both devices are provided to an employee within the same FBT year. This applies regardless of whether the entity is a small business entity or not. This ruling provides a business with an option to provide these devices for employees under salary sacrifice arrangement where necessary. However, it must be acknowledged that in order to get the exemption the watch must be used primarily for the employee’s employment. Contact our office today on 03 9727 6700 if you would like to discuss your situation.